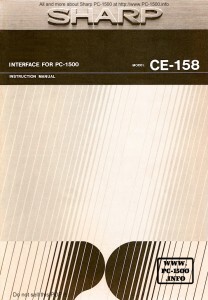 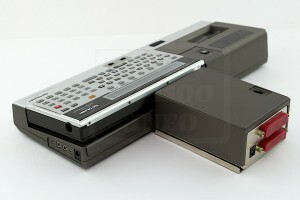 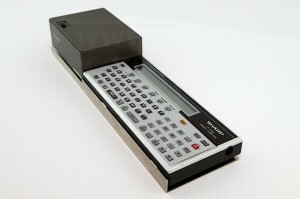 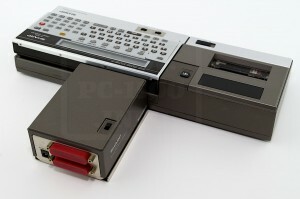 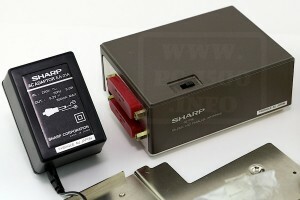 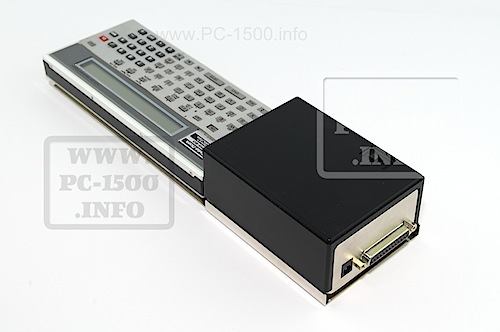 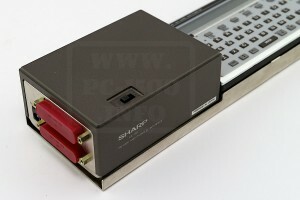 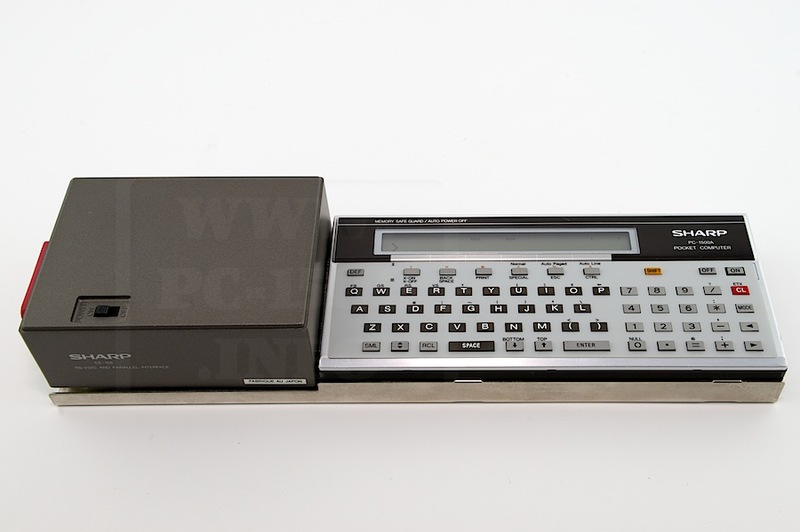 The CE-158 extension is the communication tool for the PC-1500 and provide interface to personal computer world. 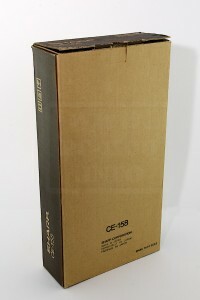 It comes in a big box. 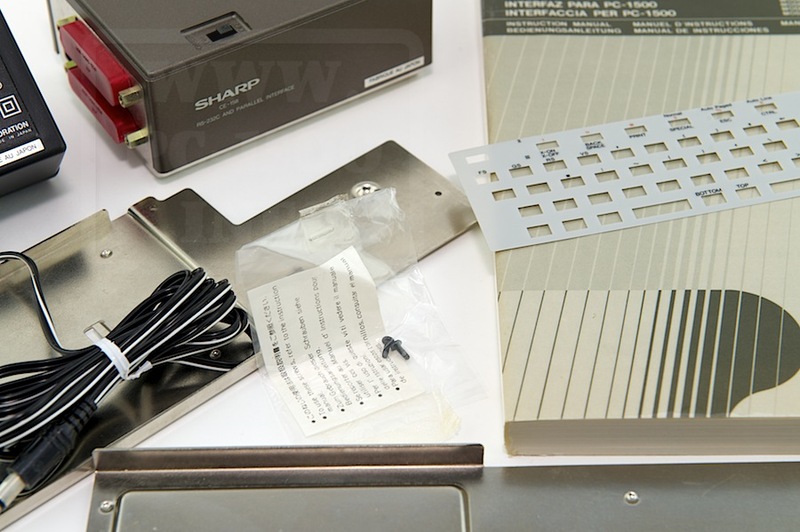 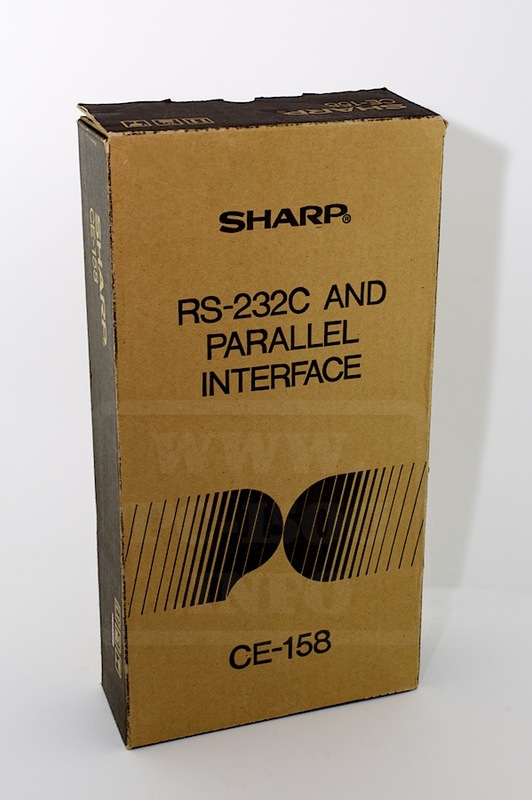 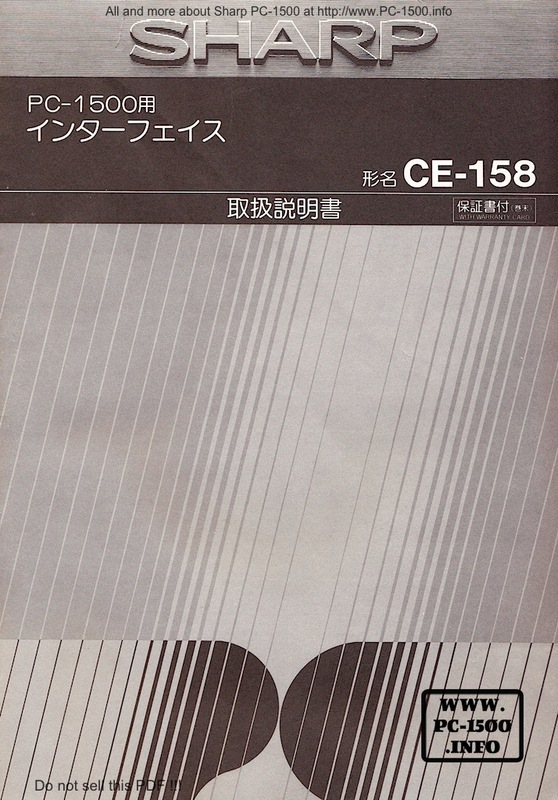 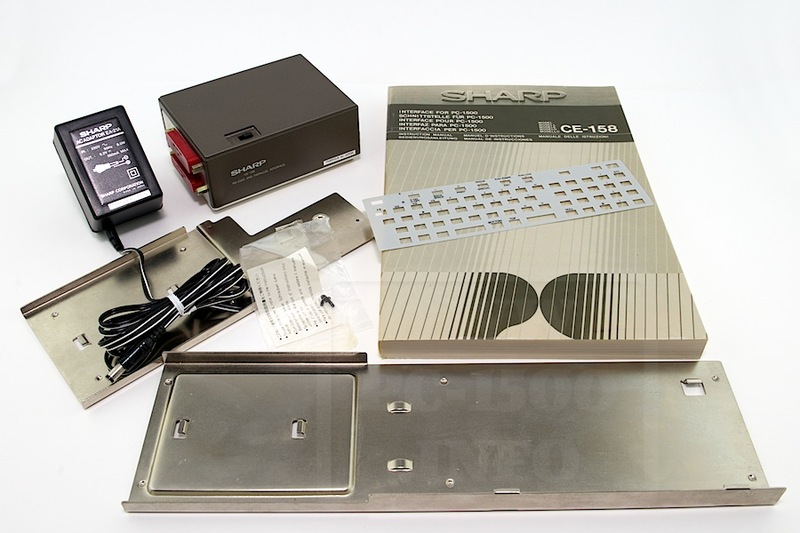 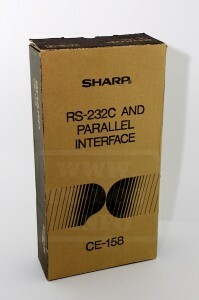 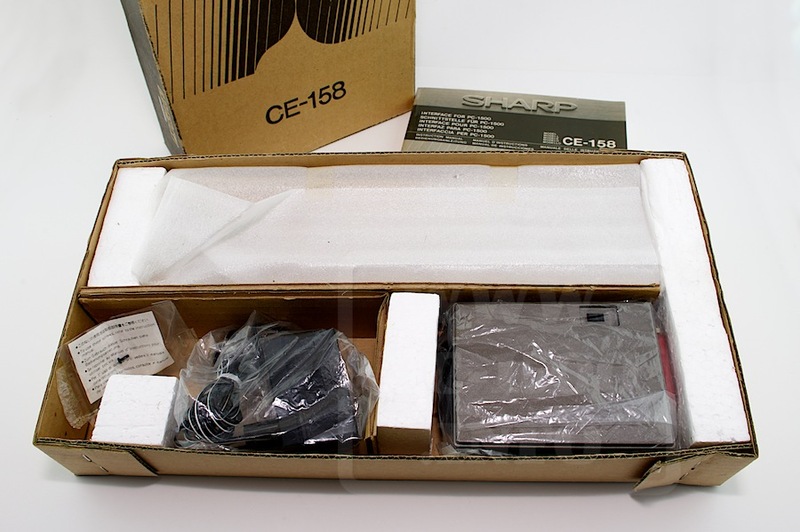 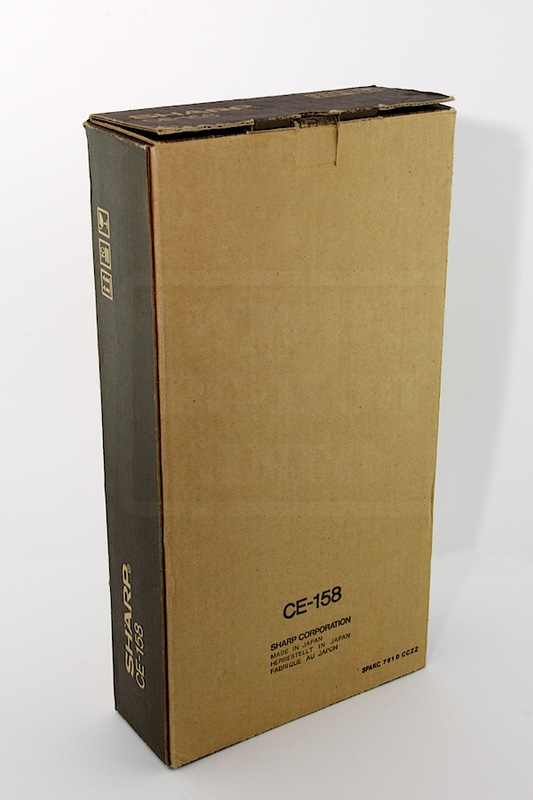 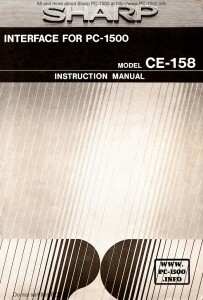 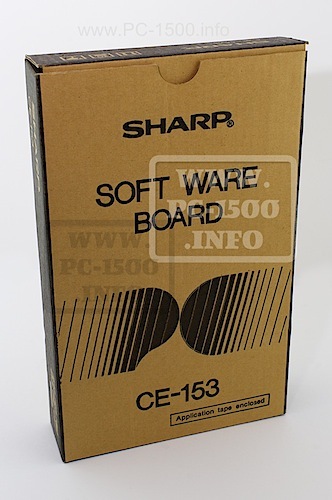 The CE-158 and accessories are well packaged. 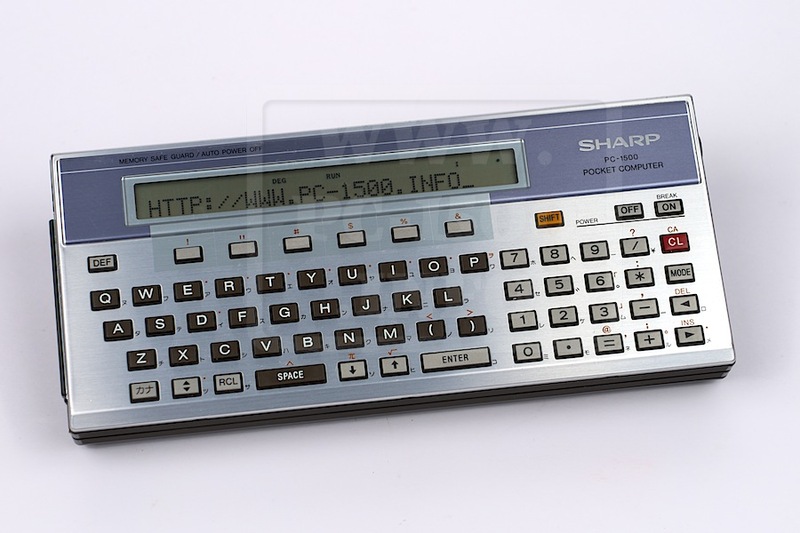 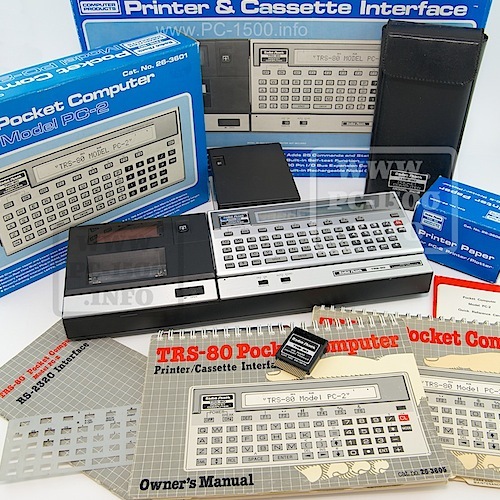 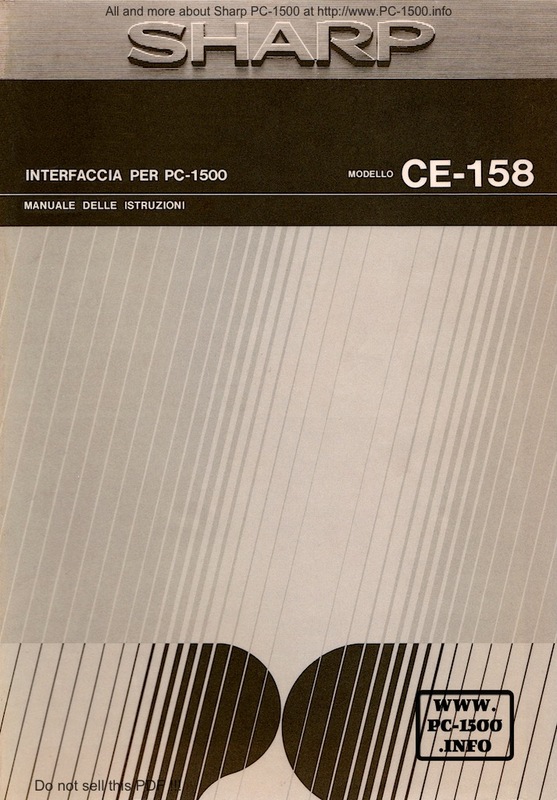 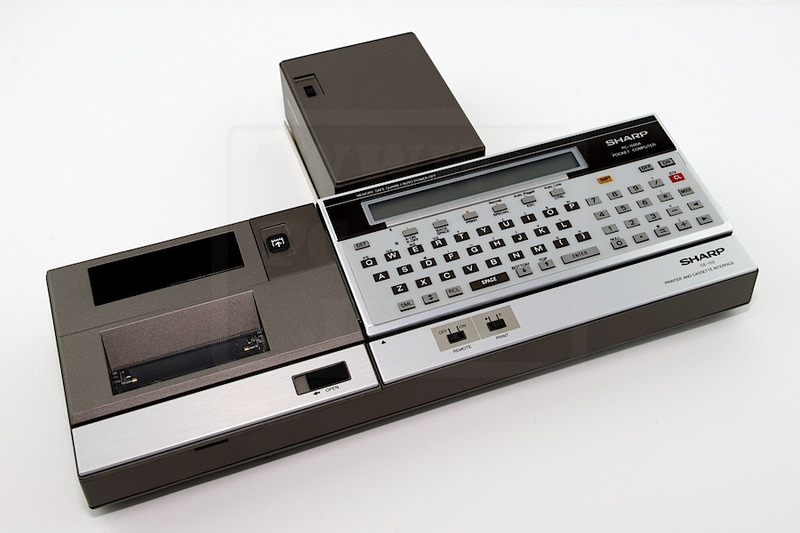 This entry was posted in Blog, CE-158, Hardware on 12/03/2014 by Rom1500.